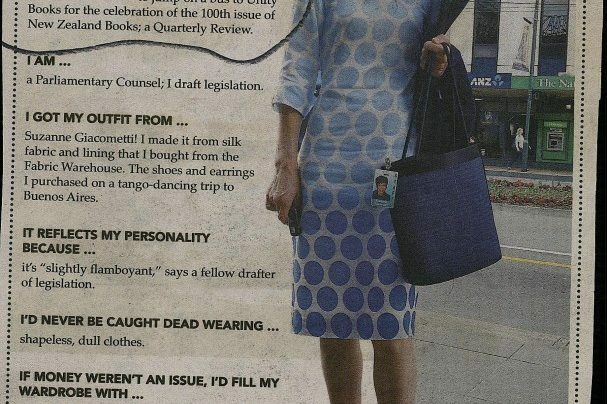 Suzanne Giacometti has impeccable taste in events, as evidenced by this Street Scene article. 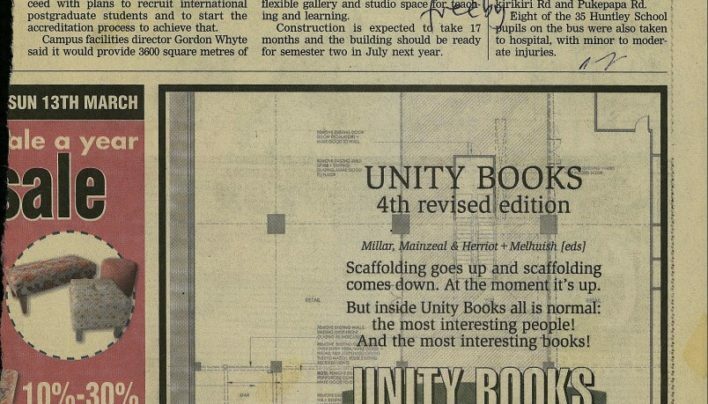 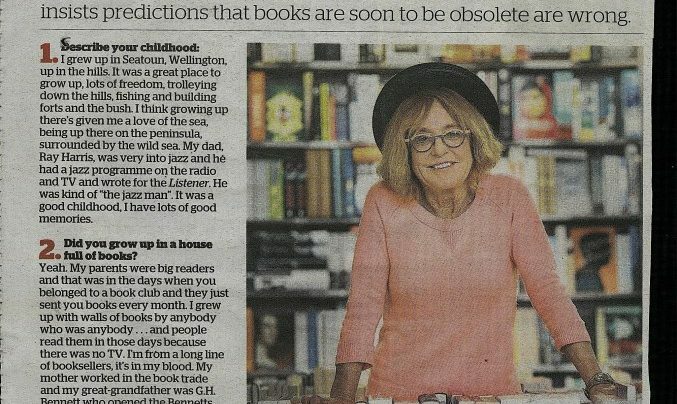 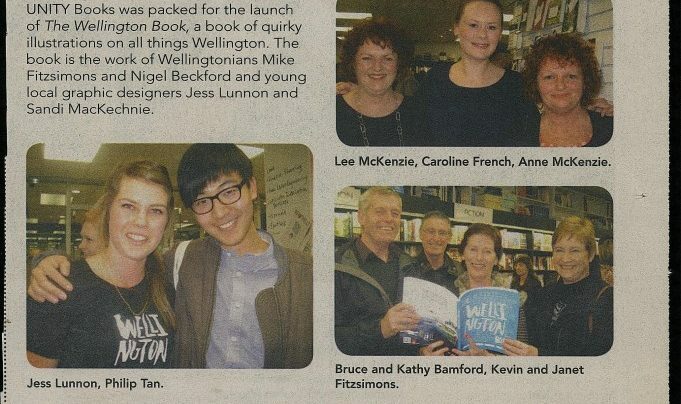 Capital Times reports on the launch of The Wellington Book by Mike Fitzsimons, Nigel Beckford, Jess Lunon and Sandi MacKechnie (Fitzsimons Beckford). 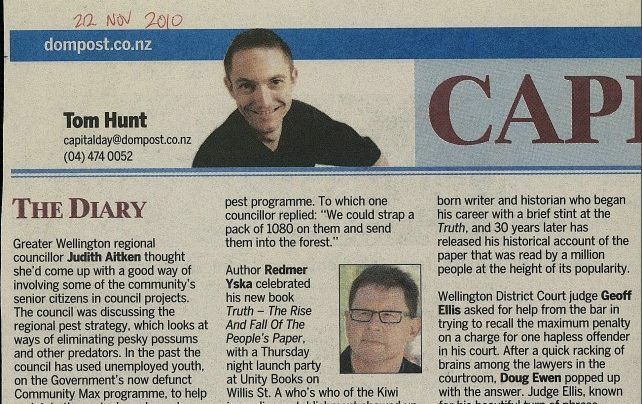 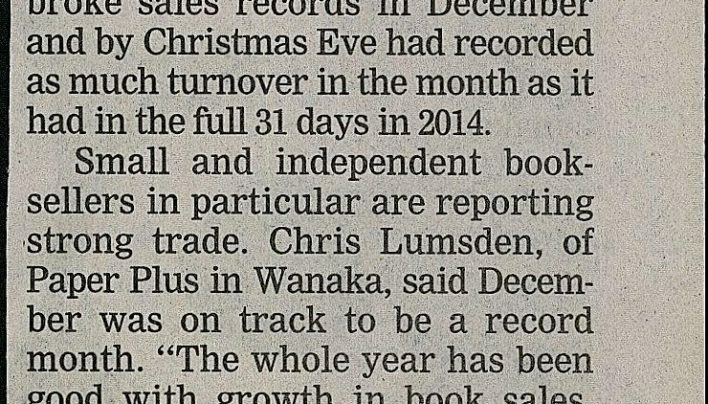 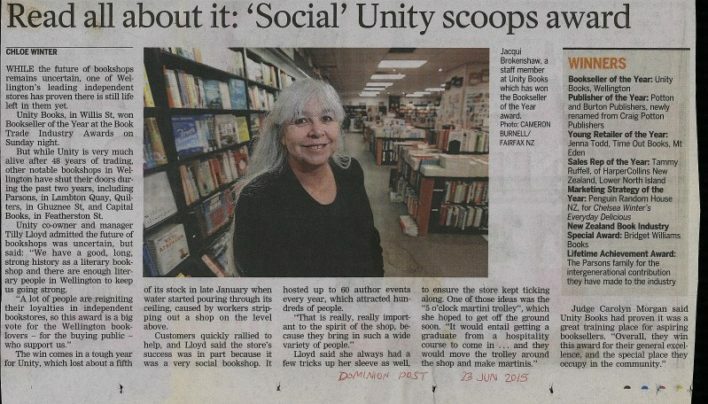 The launch of Redemr Yska’s book Truth: The Rise and Fall of the People’s Paper (Potton & Burton) as written about in the “Capital Day” column of the Dominion Post. 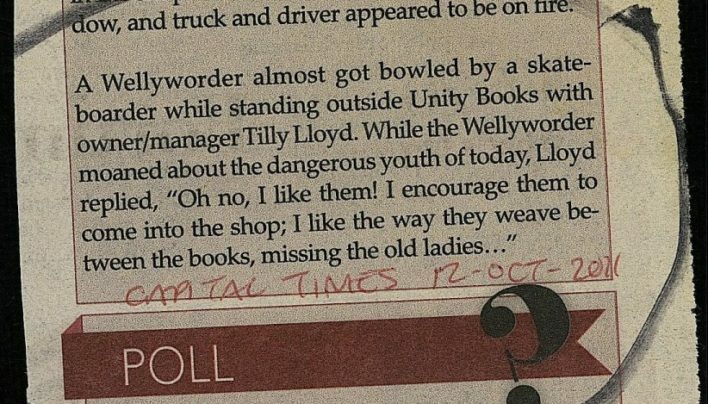 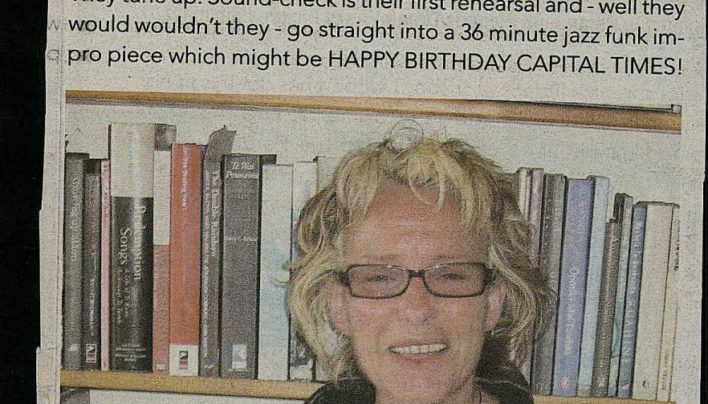 Tilly Lloyd imagines the birthday party she would throw for Capital Times, if it was a person.